Play loops like an instrument. Studio-quality sounds added daily & works with your loops. We made a desk for musicians like you. Arcade is a loop synthesizer with new content delivered every day directly within the plugin. Unlike loop packs, these are powerful instruments with tools to transform everything so it sounds like you. It even works with your own loops. From blockbusters like Black Panther and Stranger Things to multi-platinum hits by Rihanna, Coldplay, Diplo, and more. Get creative with our instruments below. Arm yourself with the full arsenal. Buy or upgrade to all of our non-subscription engines, effects, and expansions and save more than 60%! Revenge of the horns. 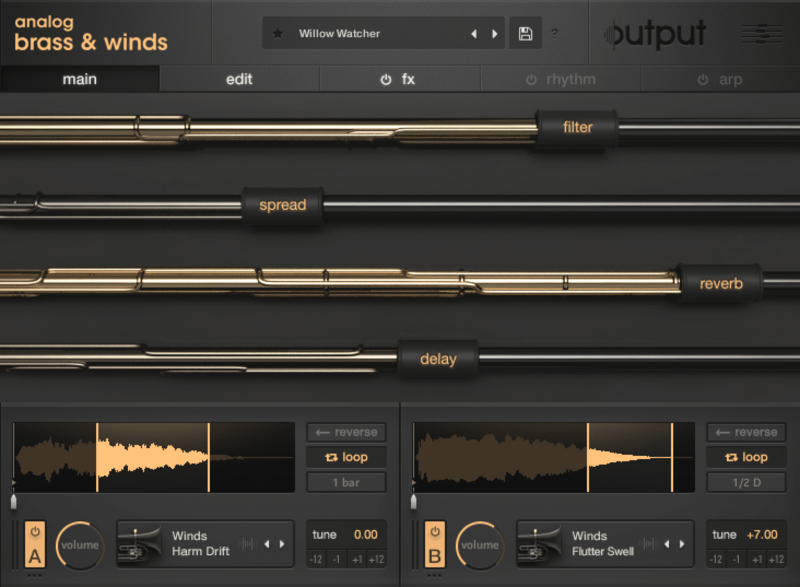 Supercharge orchestral woodwind and brass sounds with legendary synths. Everyone has string samples. This is different. Craft and perform string sounds that are on the cutting-edge, yet beautiful. Earth-shattering low end. 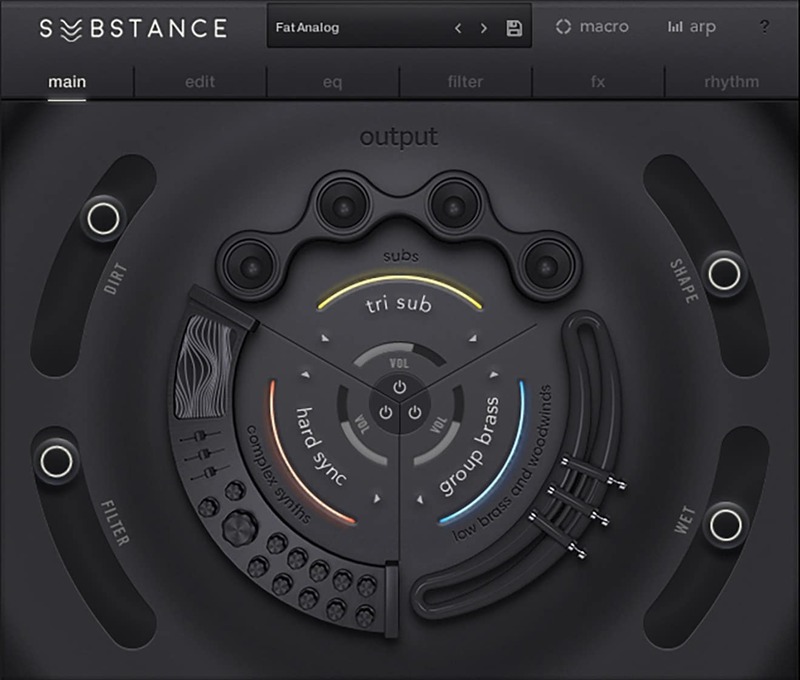 Push the boundaries of bass with heavily processed electric and acoustic sources. Your sounds, insane rhythms. Add extreme effects to any input in real time, in the studio or on the stage. How about a billion streams? Our best-selling product is the backbone of bonafide hits. A truly modern vocal engine. Turn it all around. 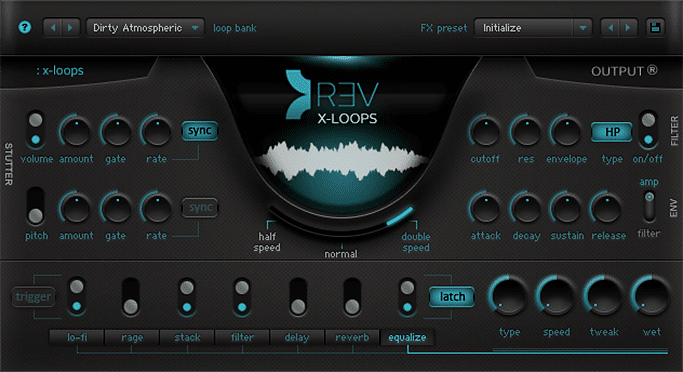 Jumpstart a session or find the missing ingredient with these compelling reverse loops. 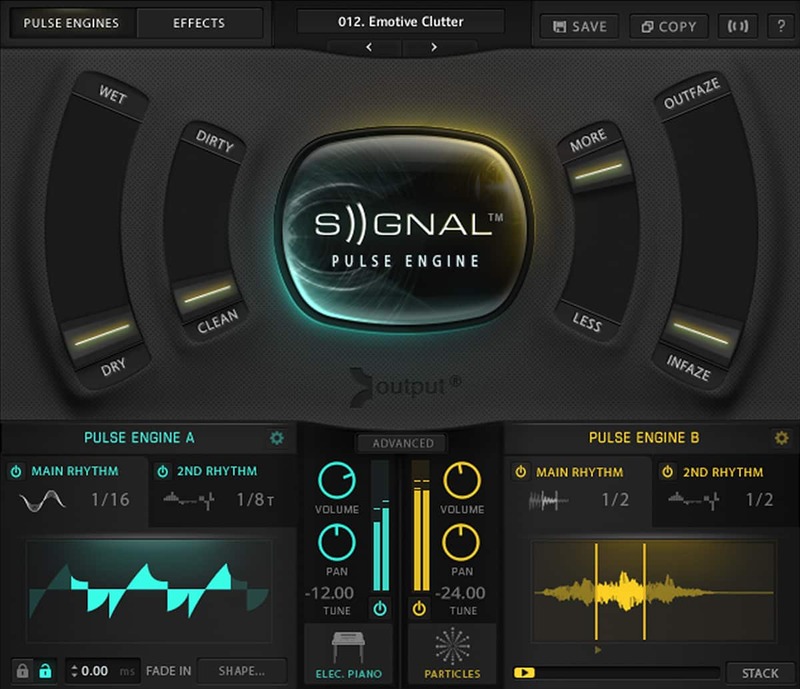 The world’s most powerful pulse plug-in. Blend fat analog synths with perfectly recorded live instruments. Flip it and reverse it. 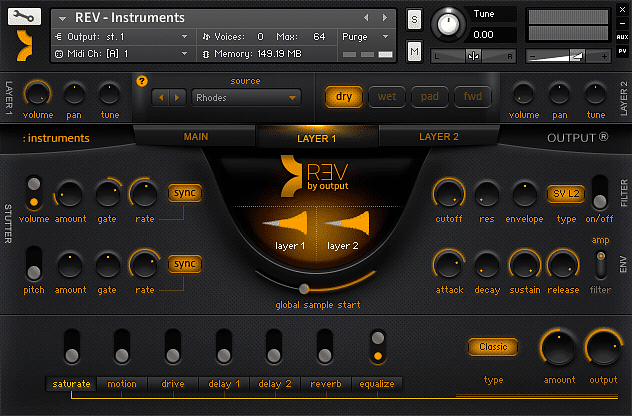 Get edgy with this playable world of reverse instruments, rises, loops, fx & more. You can&apos;t have too much of a good thing. Fuel up with extra presets for your favorite engines. Heralded by FACT Magazine as "arguably the most attractive studio desk on the market right now". With 9U of rack space, sleek cable management, a bridge for monitors, and an optional keyboard tray, PLATFORM is a stunning centerpiece for any creative space.